France’s beautiful capital city of France is crammed with an abundance of places to see and things to do. Often billed as the most romantic city across the world, a long weekend in Paris can be the perfect treat for a loved one. It can also be a great way to celebrate a special occasion. Paris is not only for lovers, however. 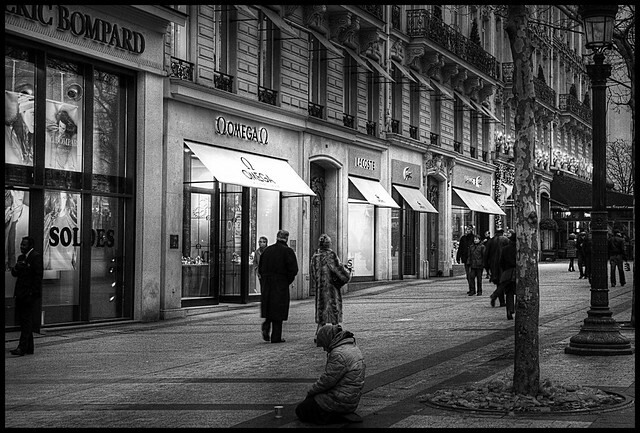 Most people cannot resist the charms of wonderful Paris. Try and find somewhere centrally located to stay for a long weekend in Paris – you don’t want to waste valuable time travelling to and from the highlights. 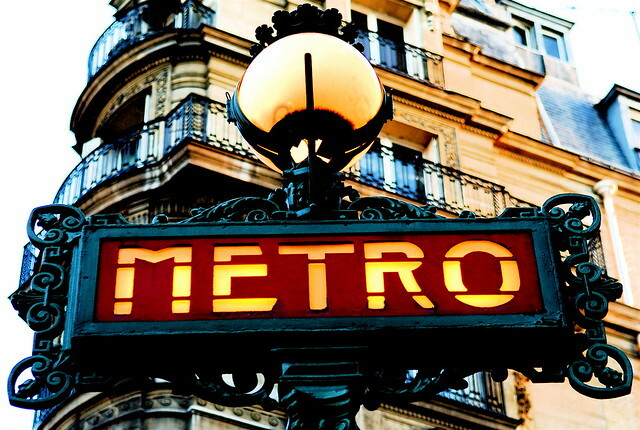 This iconic Parisian landmark should be right at the top of things to see when in Paris. Admire the distant views, as it rises into the sky to dominate the skyline, and then explore underneath before travelling up to the viewing deck. Not only can you say that you have been up the famous Eiffel Tower, but you can also enjoy some of the best panoramic views of Paris, spread beneath you like a blanket. 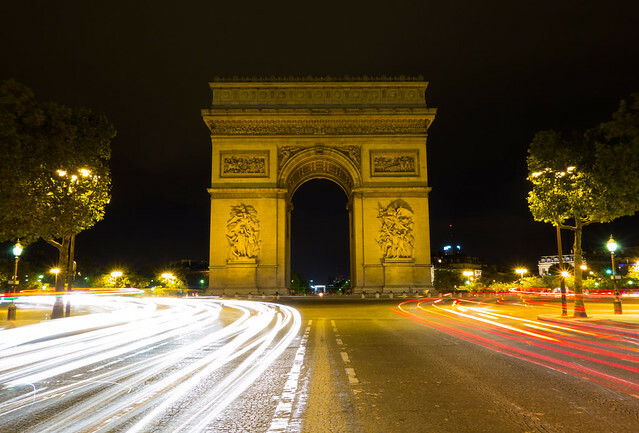 One of Paris’ most well known streets, the glamorous Champs Elysees connects the Arc du Triumphe to Place de la Concorde. The tree lined and picturesque street is home to various interesting museums, fine restaurants, delightful cafes, stylish bars, trendy boutiques, as well as some simply stunning architecture. This impressive and ornate archway remembers French war heroes. The eternal flame burns brightly beneath, and you can visit the tomb of the unknown soldier. You can also climb to the top for great city views. 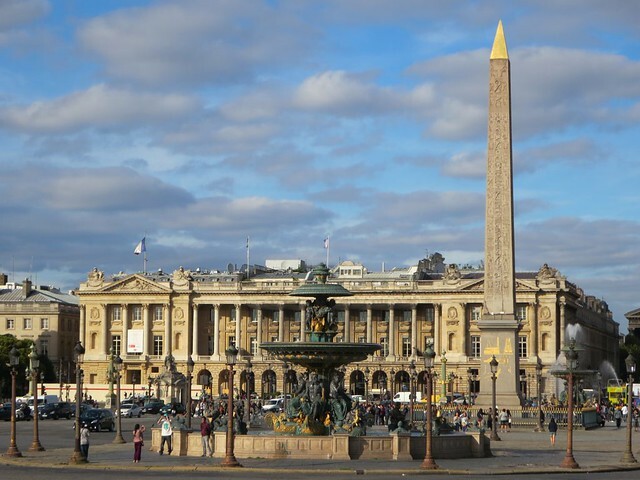 Place de la Concorde is the largest city square and home to numerous fountains, monuments, statues, and interesting visual delights. You can also see a genuine ancient Egyptian obelisk, the soaring Cleopatra’s Needle, taking pride of place in one of the corners of the square. Notre Dame Cathedral is a glorious and impressive Gothic religious building filled with wonderful paintings, numerous intricate designs, spectacular stained glass windows, old church organs, and bells whose sounds can be heard far into the distance. You can descend into the eerie depths of the Crypt and climb to the dizzying heights of the Bell Towers. 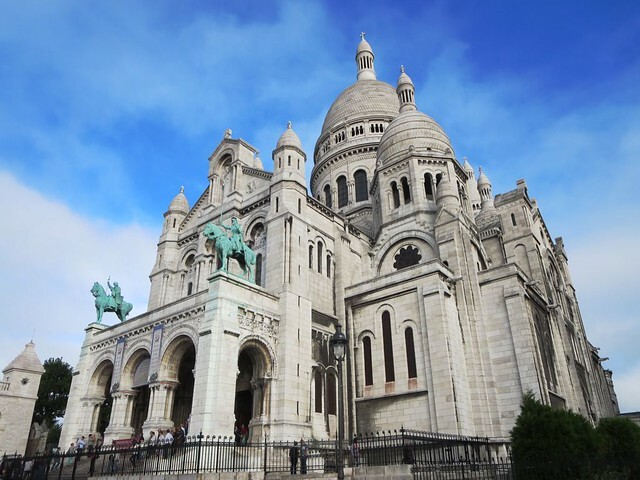 This gleaming white marble masterpiece on top of a hill is one of Paris’ best sights. A delightful church, it also offers amazing views. 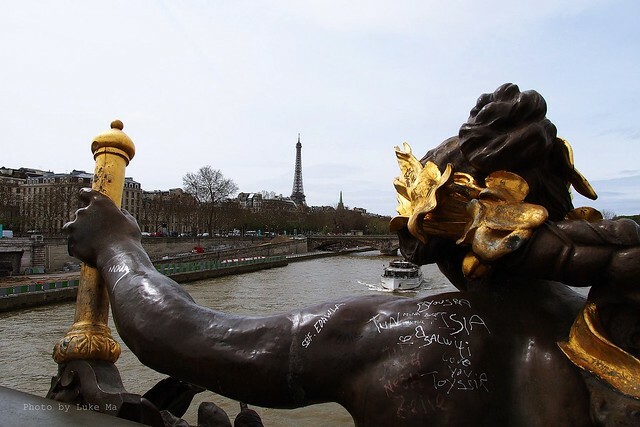 Take a scenic boat trip along the River Seine for a different view of the city. Soak up the famous sights whilst you relax, and learn more about the city’s history, traditions, and culture. 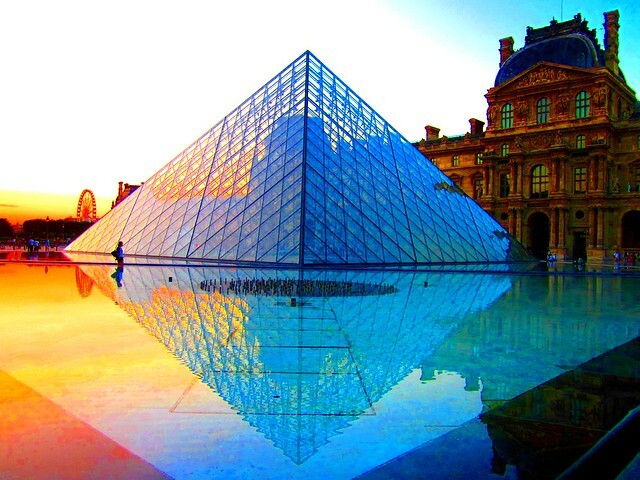 One of the most famous art galleries in the world, the Louvre contains many stunning and important pieces of art work. 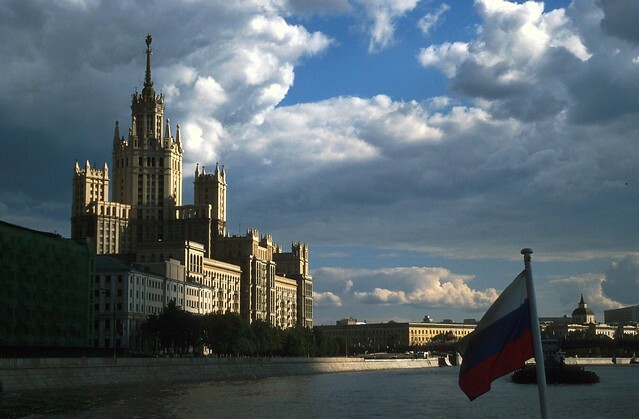 It appeals to art aficionados and regular tourists alike. 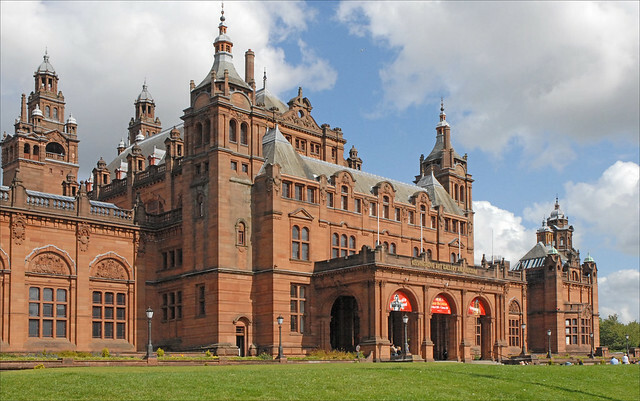 You can see items from ancient times, historical art work, and various different exhibits. One of the galleries most famous paintings is the celebrated Mona Lisa. You can also see the gleaming transparent pyramid outside and enjoy the lovely gardens. Spend an evening at the globally renowned cabaret show. 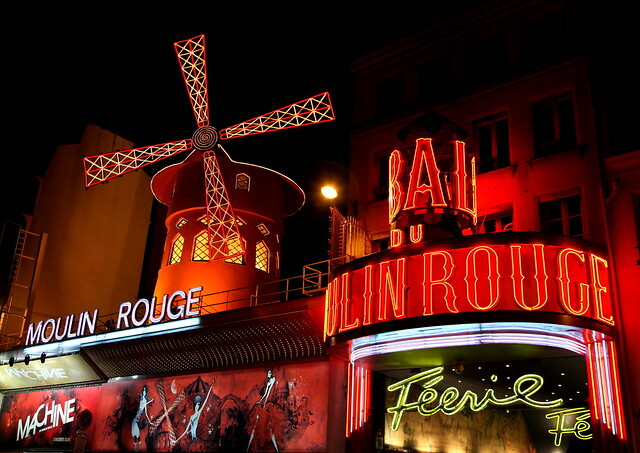 Sultry, historical, captivating, and more than a little risqué, see for yourself why the enticing Moulin Rouge has held its appeal over the years. Set inside an old windmill, marvel at the different acts, gush over the elaborate costumes, and have a remarkable evening to remember! 5 Essential Places To Visit in Sicily! 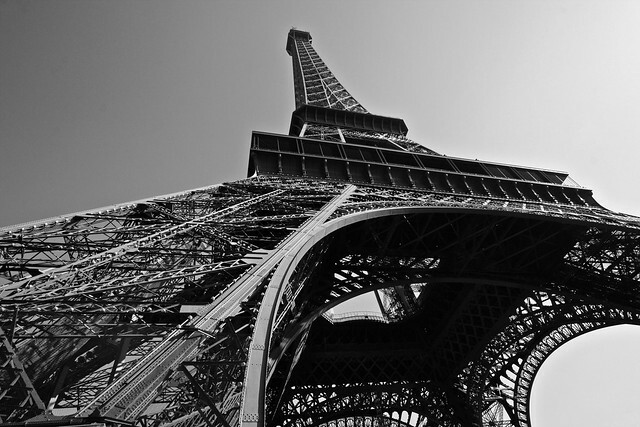 Although I’m not a big fan of Paris, this list sounds exciting for a weekend! That’s a good list but there are so much to see in Paris than that. Those are simply tourists attractions and sometimes I love to avoid that to become a local and try some local stuff. 5 Things You Must Do In The Netherlands!